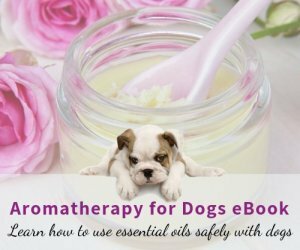 Are you reading this page because you, or a close friend of yours, have recently lost a pet? 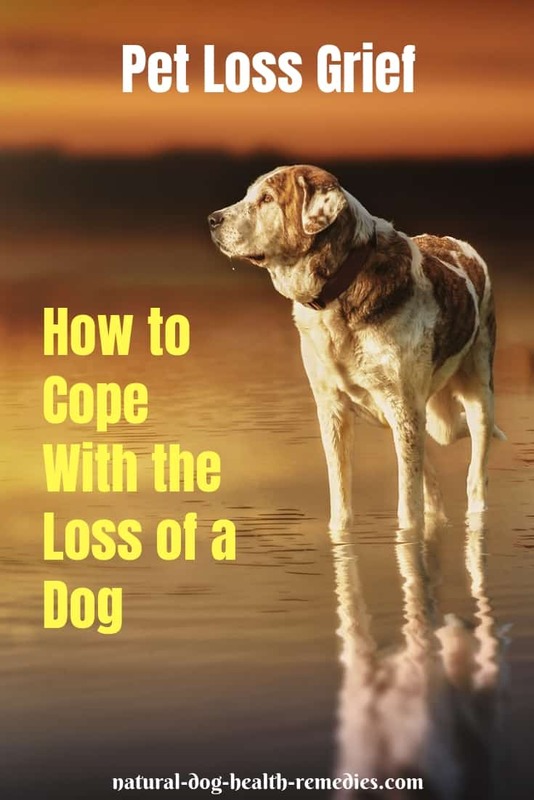 Are you grieving for the loss of your beloved fur-baby and don't know how to cope? You are not alone - and we are here to help you through this painful and heart-wrenching time. When I lost my 15-year-old dog, Hana, a short while ago, I was gripped by profound sadness, guilt, and a deep sense of loss. I thought the world as I knew it was over and I would never get better again... I was wrong, and I did manage to get better. And so can you. First of all, know that mourning and grieving for the loss of a dog is not some sort of embarrassing mental lapses that should be done behind everyone's back, or that the grieving should be "gotten over" as soon as possible. Pet loss grief is a natural emotional response to the loss of your beloved pet. See, to be able to grieve, you must first have loved and been loved. Grief is our final expression of love, our last gift that we have to offer to our loved one... So take your time and let your emotions flow. Everyone mourns and grieves differently, but generally speaking, we go through different stages. Most typically, we feel disbelief and shocked at the very beginning. We may think it's just a bad dream, and that our dog will coming running into the house anytime. The first night after losing my Hana, I thought I heard her moving in her bed. Every small sound in the house seemed as if it was her doing something. I thought I was going mad, but fortunately no, it's normal. As we move from disbelief, we very often will start questioning ourselves. We have a lot of "what-if's" and "what-could-have's". We start to feel guilty, remorseful, and blame ourselves. We may also become angry at ourselves, at the vets, or even at life in general. Finally, through talking, journaling, and soul searching, we get to the stage of acceptance. We are at peace with the loss. Of course, we still feel the loss and miss our loved ones, but at this stage, we can finally feel less and less pain. We can finally heal. When we think of our pet, we have mostly fond and sweet memories. This is the stage that we all strive to move toward. Keep a Journal: I have found writing about my feelings and the situation helped me a great deal in getting through my various stages of grieving. 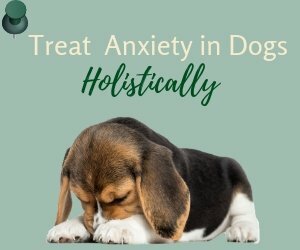 Using my experience and research on grief management, I have made a printable Pet Loss Journal to help dog parents move through different stages of grieving. Talk with Friends: Talking about your loss and how you feel with a close friend, family member, or even a counselor can also help. 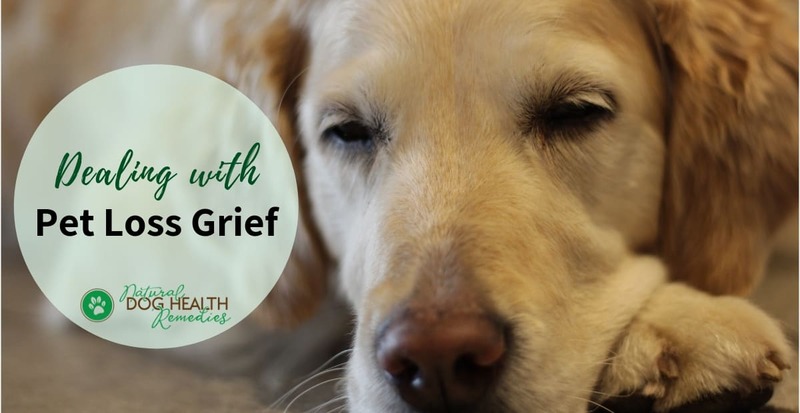 When my dog Hana passed away, for the first few weeks, my husband and I talked about our feelings almost every day, and that helped us understand how we were feeling and find closure. The whole experience actually brought us closer together. Count Your Blessings: I know, it's hard to think of anything that's remotely positive when you've just lost a beloved dog. However, try to take time out and think of some good things in your life and be grateful for those things. Remind yourself of some of such good things that you still have - write them down - make a list of "blessings". Of course, these don't fill the hole, but they do remind you that there is a world outside that hole, and that you are still part of it. Replace Negative Imagery: The last moments of your pet's life can be a painful yet powerful image that's etched in your mind. Try to replace that image with something more pleasant and joyful. For example, instead of focusing on the "last moments", try to think of the "next moments" after your pet has passed - how s/he would run toward the Rainbow Bridge, happy and pain-free. Or think of the time when you and your pet meet again - how would s/he react? How would YOU react? Exercise: This may be the last thing you want to do but physical activities do help make us feel good. Remember endorphins, the "happy hormone"? They are released when we exercise. And there is another reason to exercise during this tough time - losing a pet puts us under a lot of stress, which can greatly compromise our immune system. By exercising, we are strengthening ourselves physically to ward off diseases that may be brought on by stress. 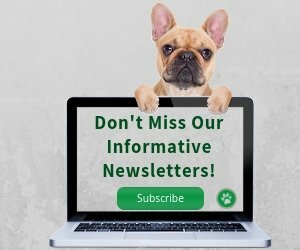 Memorialize Your Pet: Memorializing is finding and creating various special ways to remember your pet, such as having a special urn for your dog's remains, making a scrapebook, wearing a nice piece of cremation jewelry, making a donation in your dog's name, etc. Be Determined: By this I mean be determined to work through grief. While grief is normal, it is also seductive and it's easy to give in to feelings of sadness and misery. So yes, take your time to cry and feel sad, but in the process, make it your decision that you won't let grief take control over you, that you will be strong and one day in the near future be healed again. After all, that's what your pet would like to see you do, so do it for your pet - be determined to live your life to the fullest to honor him/her.